Hey guys I’m gonna be in Artist Alley at this years San Diego Comic Con. Come by my table at EE-7! 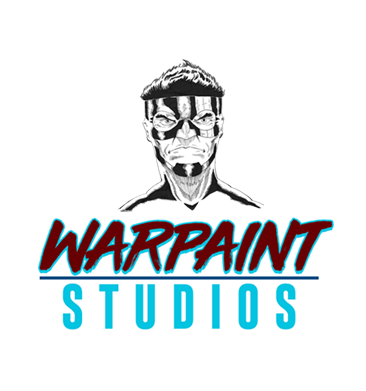 I will have copies of Captain Paiute issue’s #0 & #1 and I will have them both for sale at a special Comic Con price but you will have to stop by my spot in Artist Alley to find out what the price is! San Diego Comic Con is July 19th through the 23rd! See you guys in San Diego!